Now this is an album I've been waiting for. 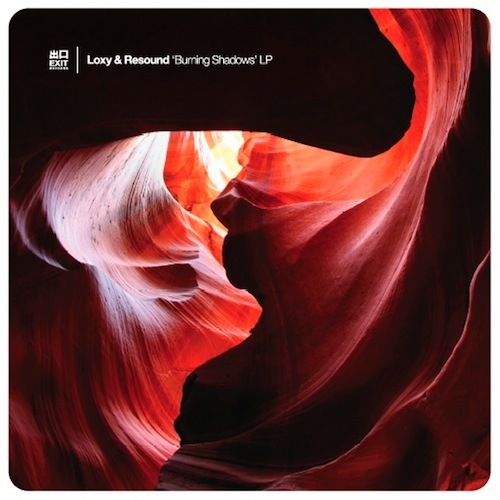 Resound has always been one of my favourite artists and his collaborations with Loxy have taken things to next level. Together they create an interesting combination of weird scifi synths, tight drum programming, dub echoes and a wall of bass. The roots of jungle and drum'n'bass meet something unknown that came from outer space. I would definitely like to spy their studio sessions. Anyway, the album which has been in the works for a long time is finally finished, will be released december 12th on Exit Records. Check out the preview mix below. The guys have also set up a dedicated website for their project at loxyresound.com. Make sure you also check out Resounds own website at resoundsound.com where he tends to post weekly music production tips, and also more in-depth articles and tutorials.